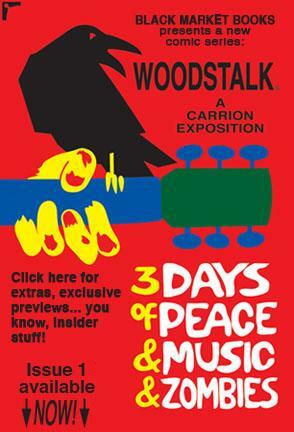 "Woodstalk: Three Days of Peace, Music and Zombies"
Northern Kentucky resident and writer Bruce Worden, author of Goodnight Keith Moon, plus his popular blog Homophones, Weakly, talks by phone with Jim Nolan about his newest comic book series, Woodstalk: Three Days of Peace, Music and Zombies. 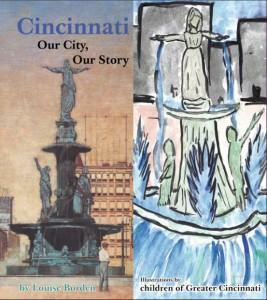 Local pediatrician and owner of the Blue Manatee Bookstore, John Hutton, has published and authored a book called Cincinnati: Our City, Our Story as a fundraiser for the Every Child Succeeds program. 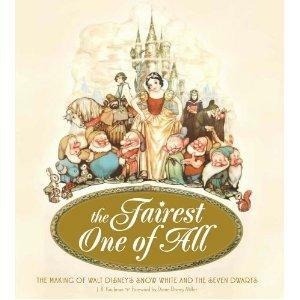 The book features photos of Cincinnati taken by children, a history of the city from Louise Borden, and additional artwork from C.F. Payne, Loren Long and Will Hillenbrand. As Dr. Hutton tells Barbara Gray, all the contributors donated their talents to this one-of-a-kind book. 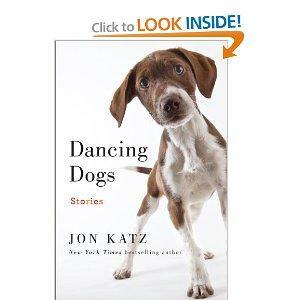 Celebrating 75 Years of Disney's "Snow White"
To commemorate the 75th anniversary of Disney’s classic film, Snow White, author and film historian of the Walt Disney Foundation, J.B.
New York Times bestselling author Jon Katz has a way of writing about people and their dogs like few can. His The Dogs of Bedlam Farm proved that. It wasn’t that long ago that any talk of fonts was left to graphic designers and printers. Now, everyone knows what fonts are, which they like, which they don’t, and the brief dominance of Comic Sans. 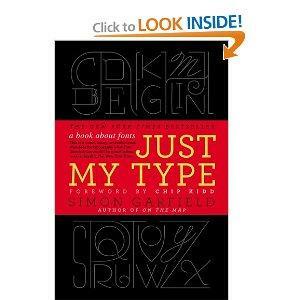 Simon Garfield, the author of Just My Type: A Book About Fonts joins Mark Perzel to talk about his entertaining book detailing everything you’d want to know about fonts. Leanna Renee Hieber was once an intern at the Cincinnati Shakespeare Company before stepping away from acting in order to write. 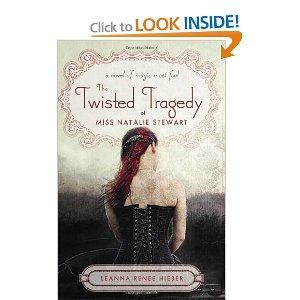 She has now published her second novel, The Twisted Tragedy of Miss Natalie Stewart (Magic Most Foul), a haunting tale of one woman’s fight with the dark side and a man she trusts. 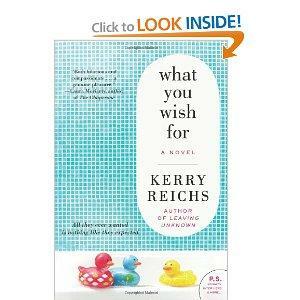 Jim Stump interviews the one-time resident, who is now following her dreams and living in New York City. 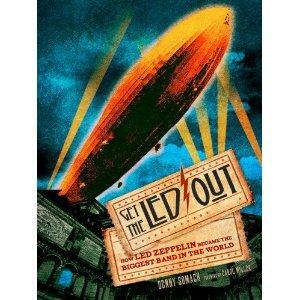 Get The Led Out: How Led Zeppelin Became the Biggest Band in the World is the new book by Grammy-winning producer Denny Somach, traces the history and rise of one of the greatest rock and roll bands ever. David Delegator talks with the author about putting this book together, how critics were not fans of the band, and how the fans were the ones who made Led Zeppelin legendary.